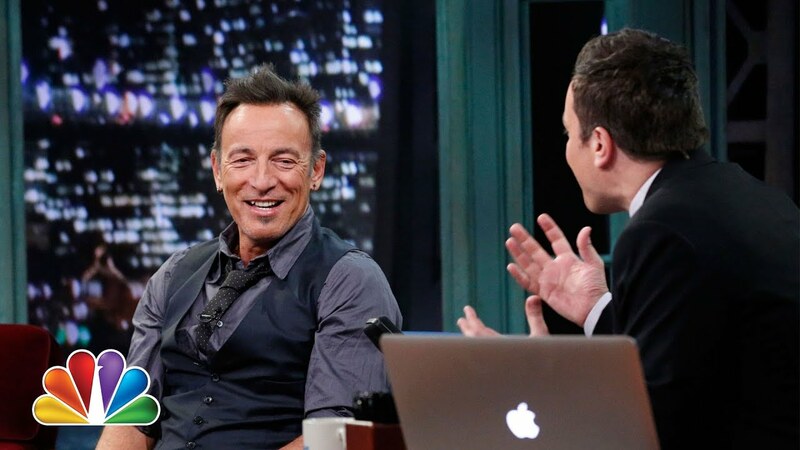 Bruce Springsteen will be on your television screen a lot next week. He is already confirmed to be the musical guest for Saturday Night Live on December 19 and now you can chalk up another television appearance. This time it will be with Jimmy Fallon on December 17. 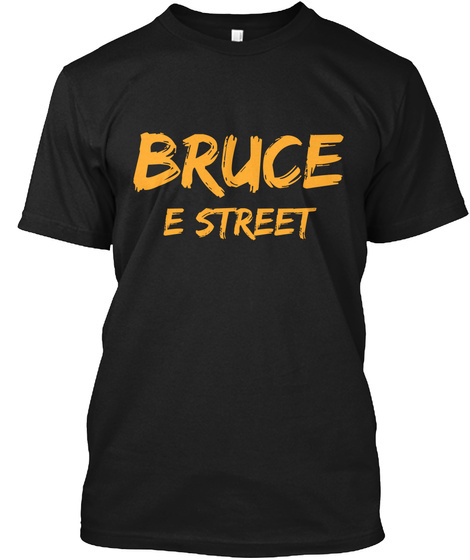 Bruce is not slated to be the musical guest but just a regular guest on the show. So be sure to tune in!